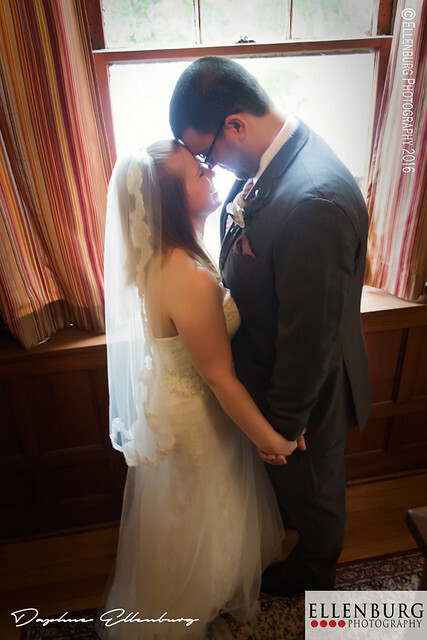 It was a sweltering Alabama afternoon in June at the Kirk House, and it began to rain. You would think this would be the end of the world for a beautiful bride that spent months planning the most gorgeous outdoor wedding you've ever seen - but not for Danielle. She knew better, it was less about the weather and more about the day. It all began with an unfinished job application in a small town. They ran into each other quite a bit, him at her job - a great place for lunch, and her at his job - a great place to unwind and they made small talk about the weather or classes. When she asked for an application at his job, the small talk became more real talk. And the run ins were more frequent and the dance of dating had begun. She never turned in that application and instead of a new job, she found a new love. She's quirky. He's serious. They are the perfect combination to create a wonderful adventure for an exciting happily ever-after. 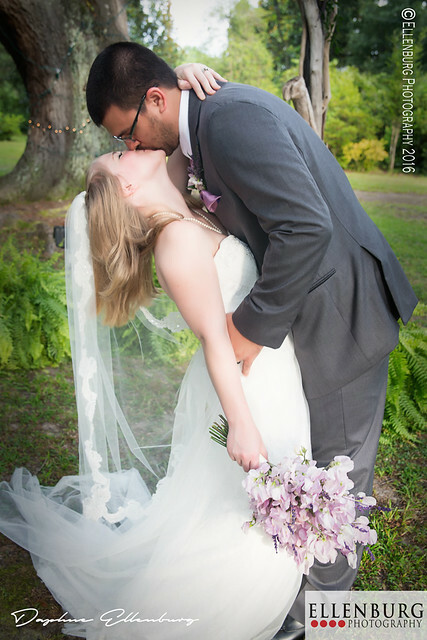 The rain cleared and Danielle and Zac enjoyed a beautiful outdoor wedding surrounded by family and friends. Enjoy a sneak peek of their exciting adventure. 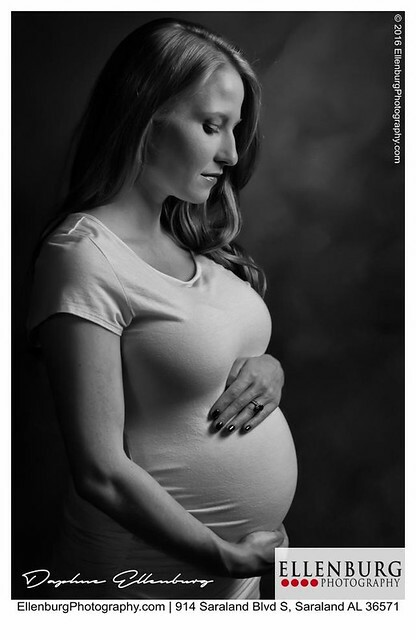 Why YOU should take a Maternity Portrait? Pregnancy is such hard work. I mean look at you, you're trying to do everything just like that baby doesn't bother you at all....You're working full speed, getting a baby's room together and trying to stay healthy for that special someone who is going to change your life completely - Maternity portraits are often overlooked just because you are too busy. I have four babies and I know how you are feeling. My advise is to slow down, and get your portrait created. Not for you, but for your baby. 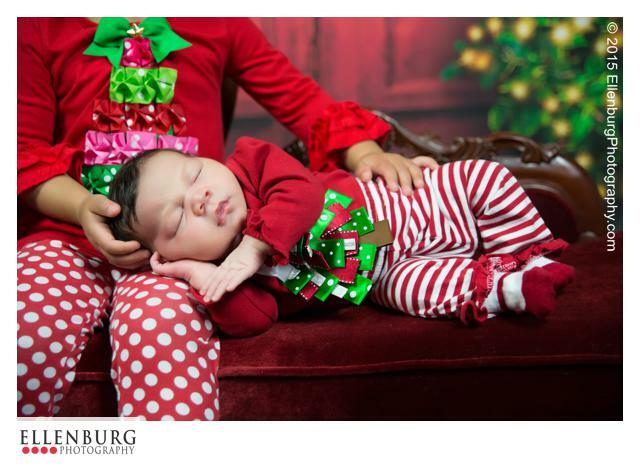 Maternity Portraits are the FIRST gift you give your baby. Think about it, you will never look like this again. Believe me, I know sometimes we are thankful for that because are ankles are swollen and are rings don't fit, but inside you for a limited time is a perfect little gift from God waiting to come out and change the world. Your world. Do you have a portrait of your Mom pregnant with you? I poll every Mom that comes into my studio with this question and only 1 out of 5 have one, and it's not usually more than a snapshot. You have time to give your baby something stunning. 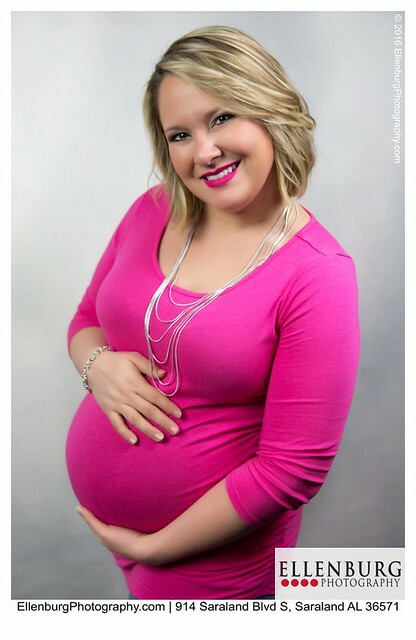 Coming into the studio allows someone to help you to take the best portrait of you and your baby with amazing lighting and gorgeous wraps and dresses to accentuate your bump while keeping you looking amazing. 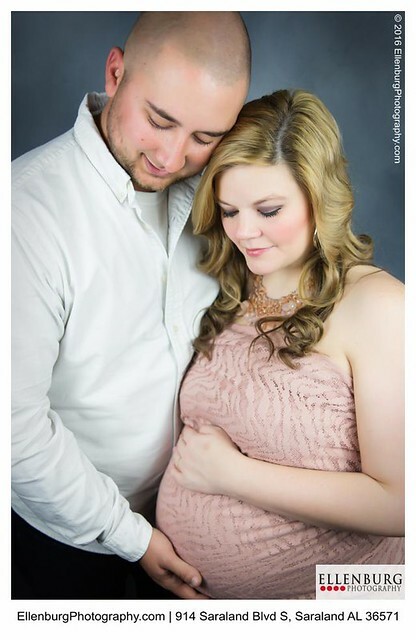 Maternity portraits are a great way to document this special time with your husband or partner. It's going to only be the two of you for a little longer. 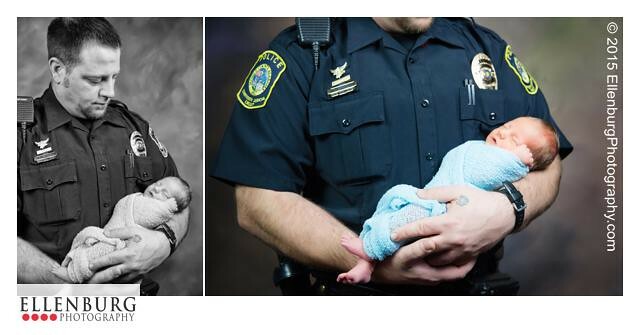 Your new baby will loving seeing you both together in his photo. And if your new baby has siblings, I know they are excited to be a BIG brother or BIG sister. 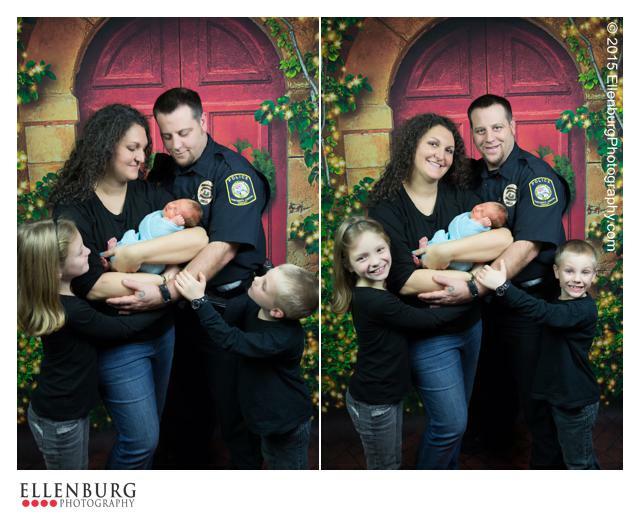 They would love to be in a photo to show how excited you are that your family is growing. 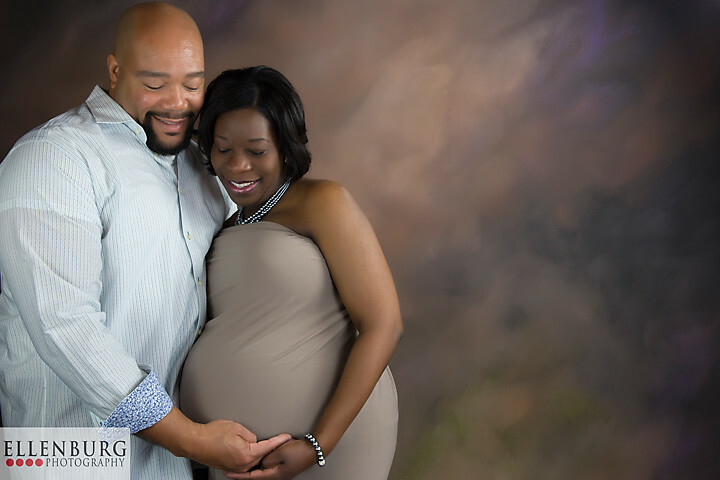 Maternity Portraits are also a great time to start hunting for that special photographer to capture the precious new life that God has blessed you with. Someone that can see her as beautiful as you do. Someone who will have the patience and kindness you want when handling your precious Angel. Odds are if you find someone who specializes in Maternity, they also specialize in babies. Don't wait! 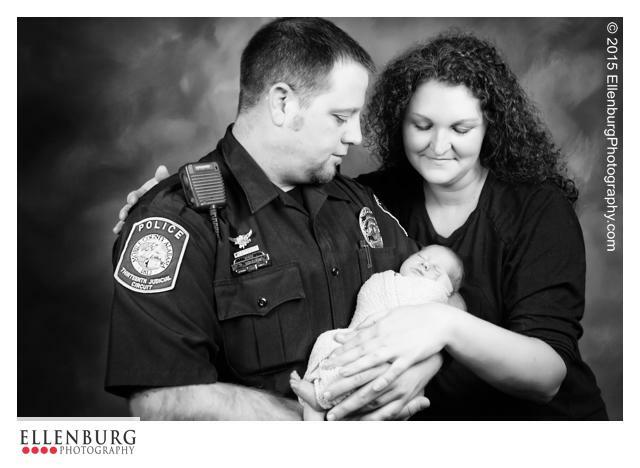 Schedule your maternity session for 33-35 weeks - but in all seriousness, if you're still pregnant, it's NOT too late. I've literally had Maternity sessions, 2 days before delivery. (You know who you are :-)! ) If you are in a time crunch, tell your photographer, any good one will find a way to work you in. 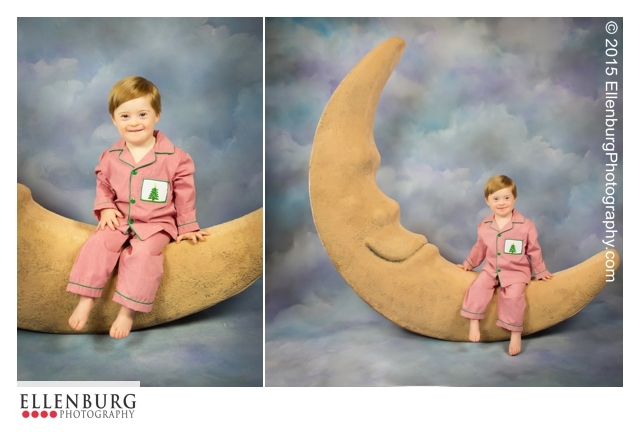 Don't spend one minute regretting that you didn't get this wonderful portrait opportunity. 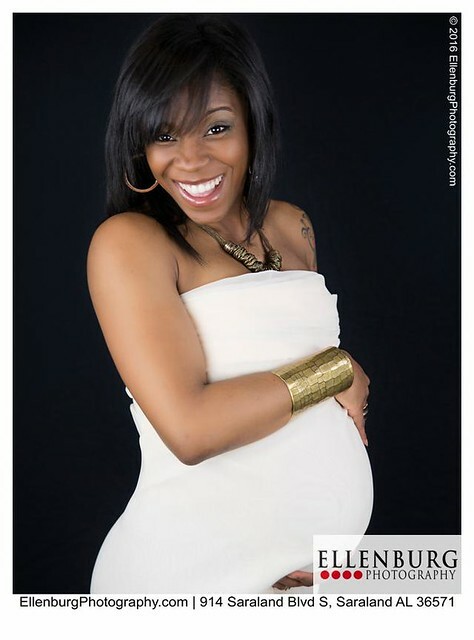 Beautiful Maternity portraits are the best gift you can give your baby before you give them the world. 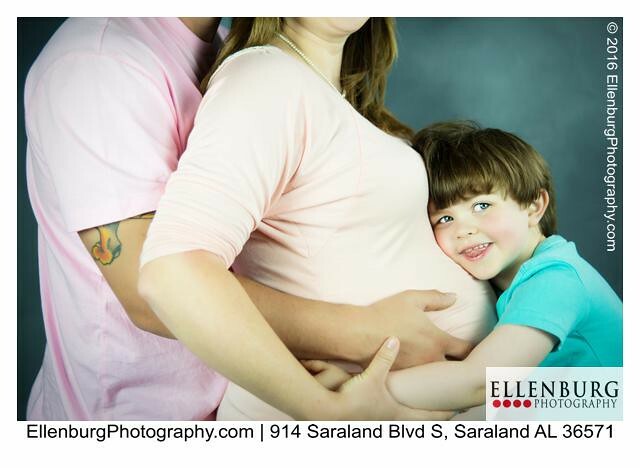 To learn more about Maternity Portraits in our studio, visit our website at EllenburgPhotography.com or contact our studio directly at (251) 656-7601. 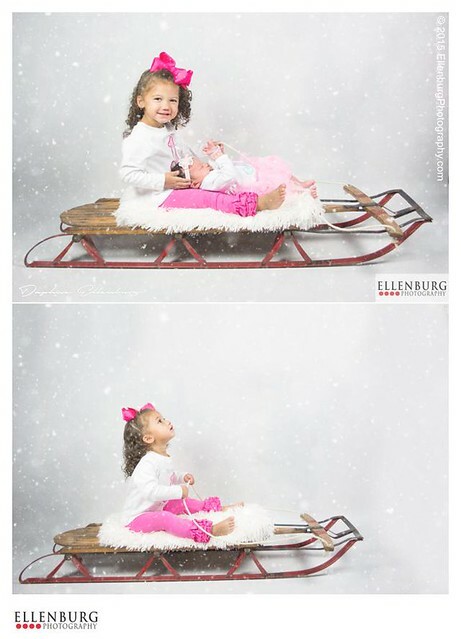 The Ellenburg Photography Portrait studio is located just north of Mobile, Alabama at 914 Saraland Blvd South, Saraland Alabama 36571. 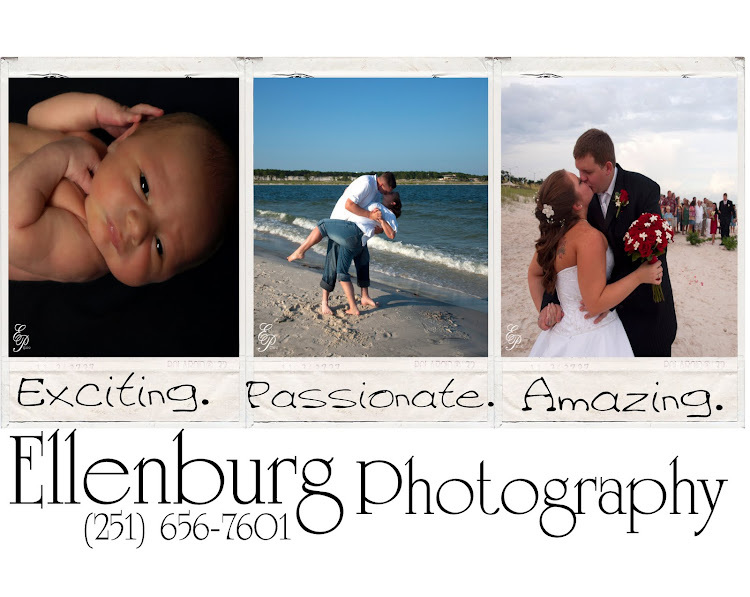 Ellenburg Photography is a proud member of PPA, WPPI and the Saraland Chamber of Commerce. All the good stuff happens in December. Everyone is happier - smiles are bigger, hugs last longer, and the houses twinkle - all because the magic of Christmas is in the air. And best of all every cookie, no matter how boring is decorated like tiny icing covered masterpieces! 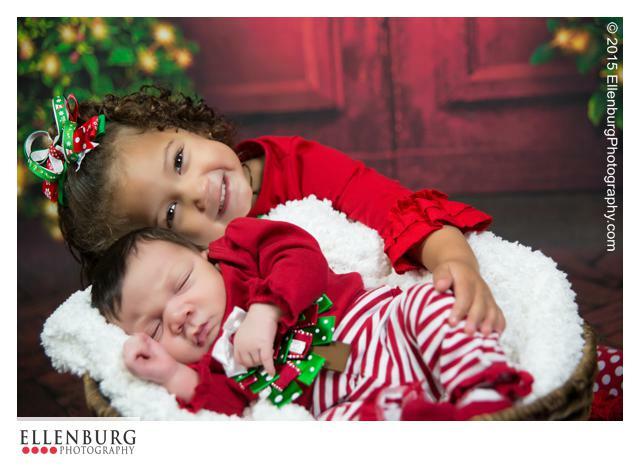 Baby Jaycee knew that her Mom's favorite month in the whole world is December and she wanted to be a part of every day of it. Jaycee was welcomed to the world on December 1, 2015 at 2:39 pm. She weighted 8 lbs 7 oz. 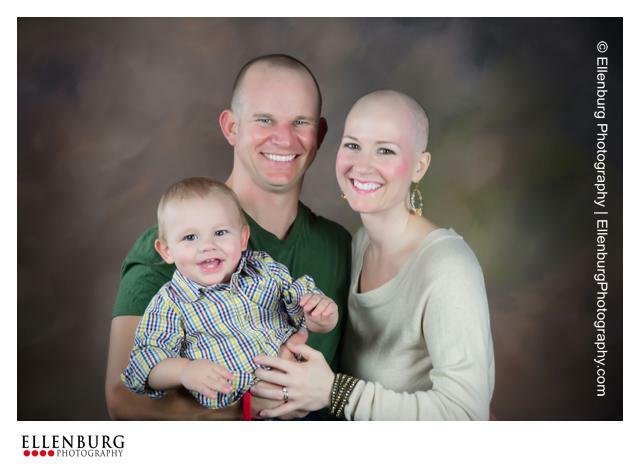 She was welcomed by two loving parents and one amazing big sister. I got to meet this wonderful group when Jaycee's big sister, Jocelyn was still a tiny squirt, now look at her ~ she's rocking BIG SISTER with style. 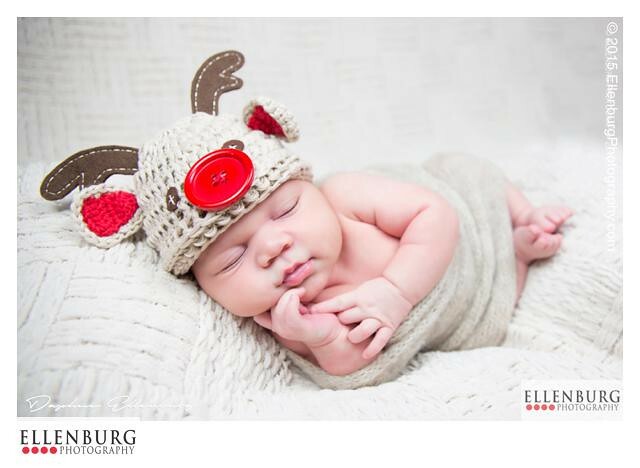 Enjoy a peek at a wonderful holiday Newborn session with a great family. I make it snow in Saraland, Alabama November thru February every year and I love it! Santa even stopped by to keep the magic going. Sweet Baby Jaycee, we can't wait to watch you grow and grow during your first BIG year! 914 Saraland Blvd, Saraland Alabama 36571. 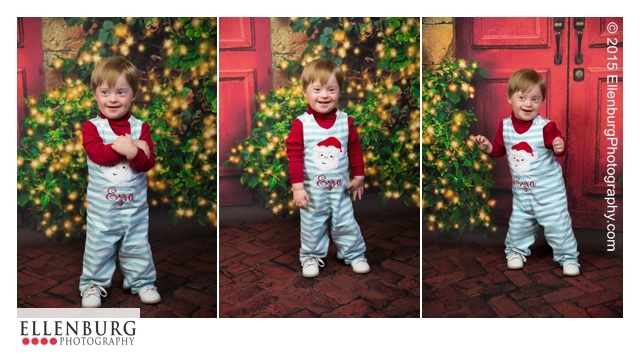 Sweet Baby Jameson wasn't supposed to have his first Christmas in 2015, but as with all children, the excitement of Christmas morning was too much for him to bare. Baby Jameson joined the world four weeks early and had to stay longer in the hospital than his parents would like, but he is blessed to be healthy and strong. 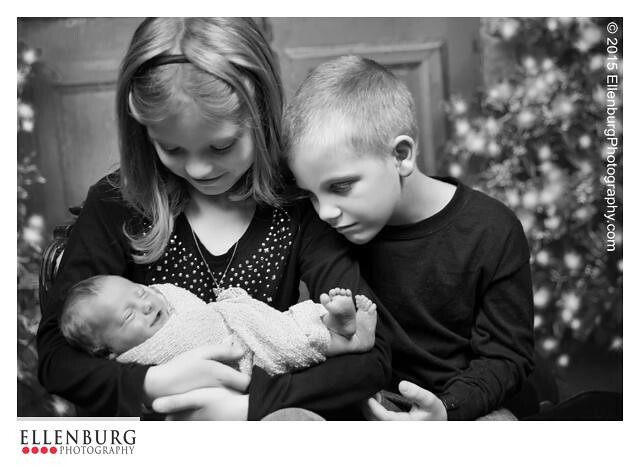 Jameson is welcomed by loving parents and one big brother and one big sister. 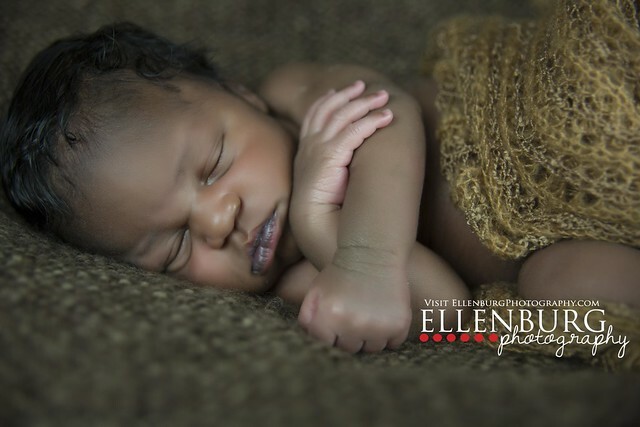 It was an honor to photograph this little guy in our Saraland, Alabama Studio. 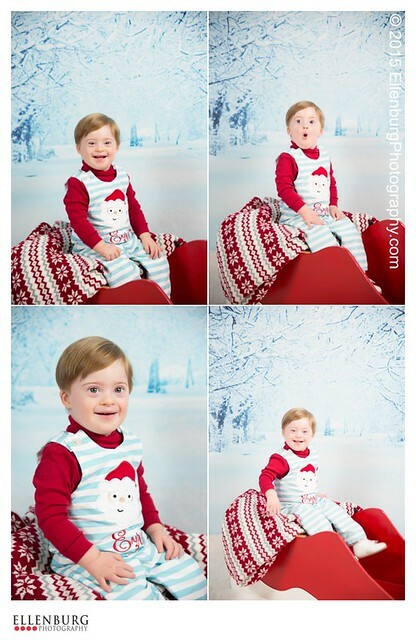 Enjoy a peek at this fun portrait adventure. 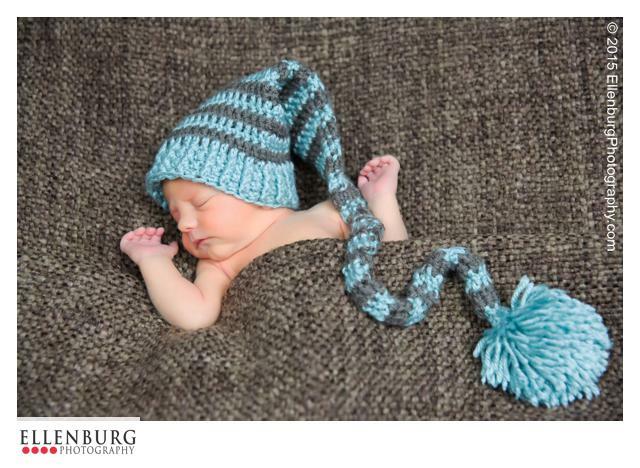 Sweet Baby Jameson, we can't wait to watch you grow and grow during your first BIG year! It has been a real treat to photograph this gorgeous birthday girl - 2 years in a row on her birthday! This year instead of a glamorous solo adventure ~ I was joined by a pint sized firecracker named Ezra. Dallas is the little sister of my best friend and Ezra is her baby boy. Ezra and I did a lot of playing and a lot of dancing. We had a wonderful time and created some amazing Christmas gifts for Daddy. 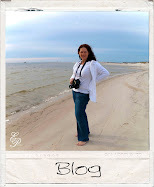 For added fun, watch a video of our portrait adventures! 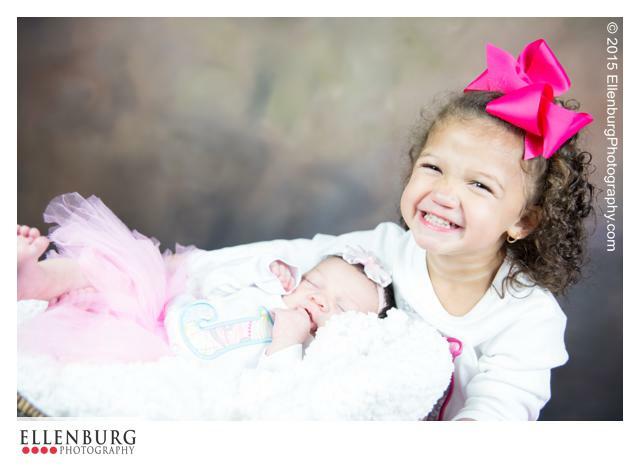 To Learn more about how Ellenburg Photography can capture the exciting moments in your life, visit our website at EllenburgPhotography.com or contact our studio directly at (251) 656-7601. Our studio is located just north of Mobile, at 914 Saraland Blvd, Saraland Alabama 36571. 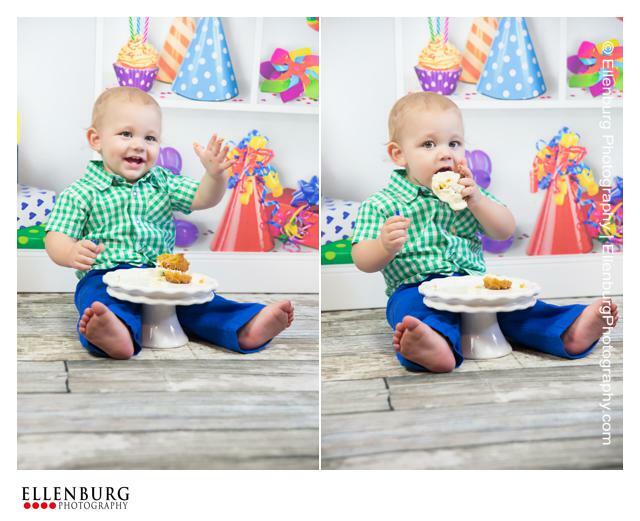 It was wonderful watching Carson grow and grow this big first year! 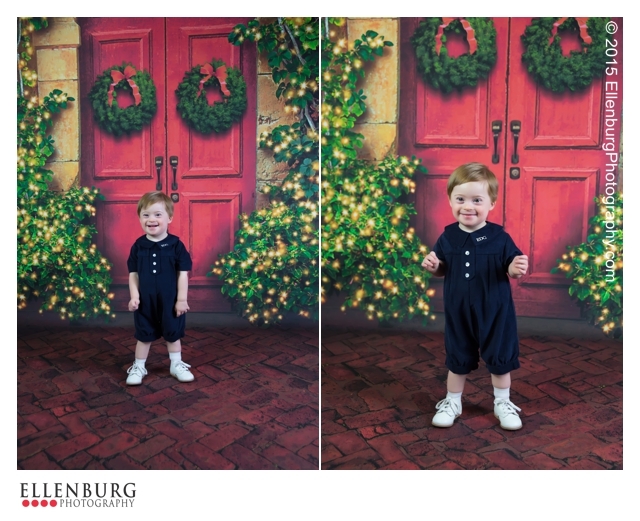 He is really on the move - that made for quite the birthday adventure! 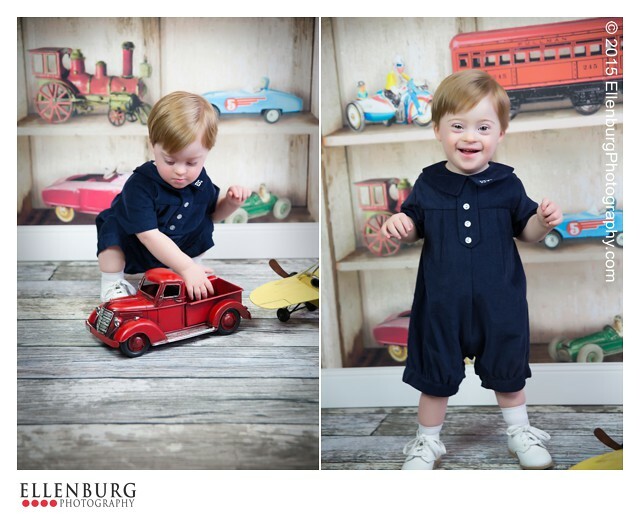 Enjoy a few of my favorites from Carson's one year session. 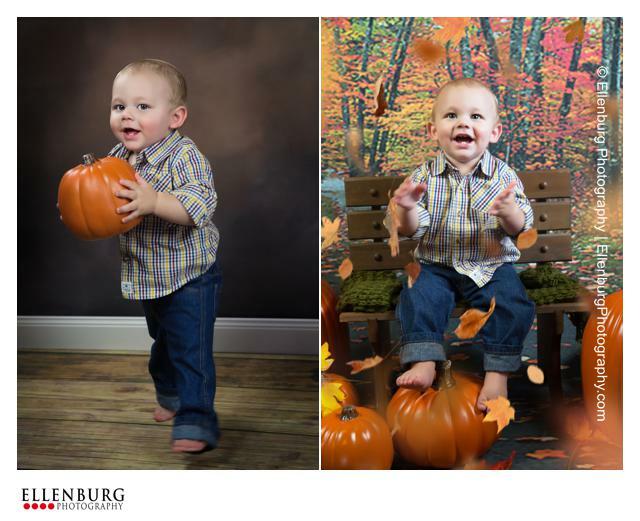 Ellenburg Photography specializes in Children's Portraiture from 0-12 months. 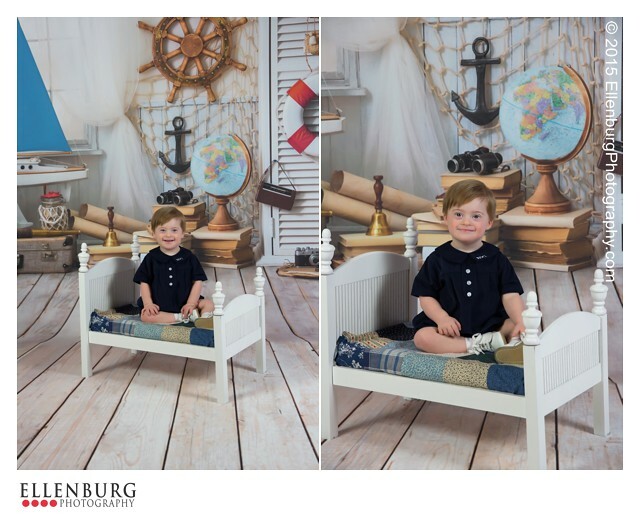 To learn more about how Ellenburg Photography can capture the exciting moments in your life, contact our studio at (251) 656-7601 or daphne@ellenburgphotography.com. 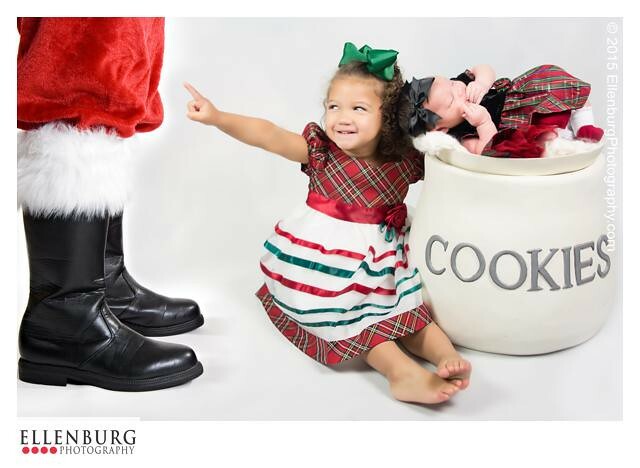 The Ellenburg Photography portrait studio is located just north of Mobile, Alabama at 914 Saraland Blvd South, Saraland, Alabama 36571. Waiting for Christian, just a peek. 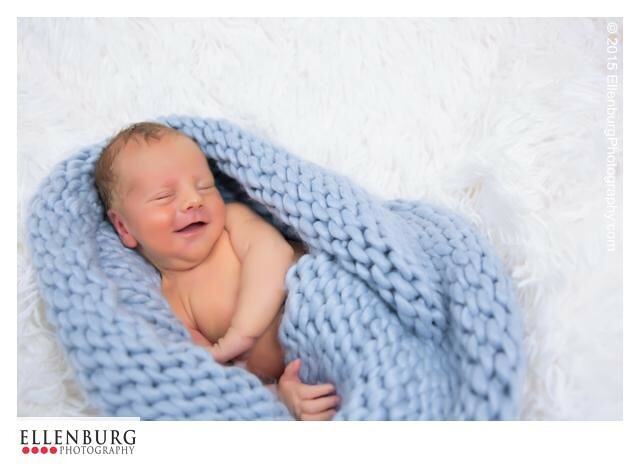 First time parents bring so much excitement to the studio. These two were so prepared, lots of outfits and lots of ultrasound portraits. I loved sharing this special time with them. Baby Christian will be in 4 short weeks. I can't wait! 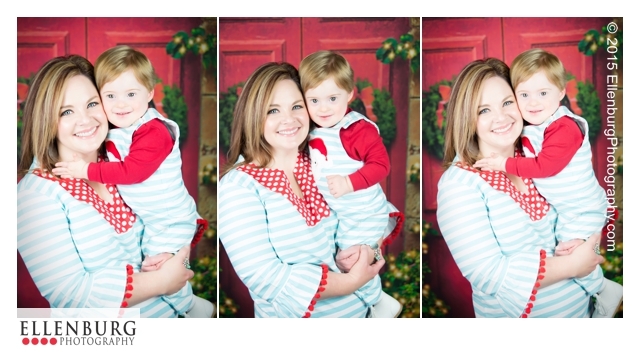 Here's just a peek of our session. Join our Project 52 Challenge! Photography is my passion. I love taking photographs. I could sleep next to my camera, seriously with it's own tiny little pillow from the Bed Bath & Beyond. 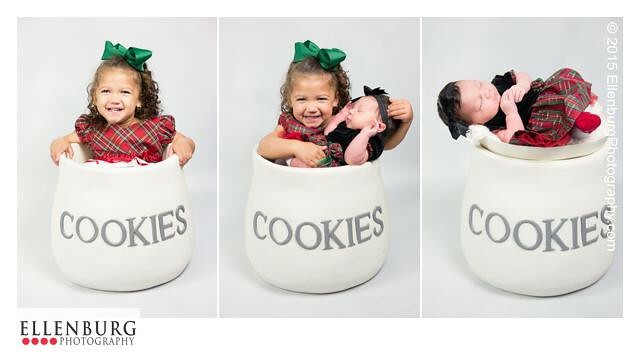 I have a lot of fun with my clients and their families. I think that passion for photography comes out and shows in my snaps. I take pictures of people, not trees. But I will take your photo with a tree. I have the greatest JOB EVER!